Members of the Jewish community are celebrating the passage of a New Jersey law that prohibits the state from investing its pension funds in companies that support boycotts of Israel. The legislation was passed overwhelmingly in the State Assembly June 27 by a vote of 70 to three, with two abstentions, followed by quick unanimous approval in the State Senate, 37-0. It awaits the signature of Gov. Chris Christie. 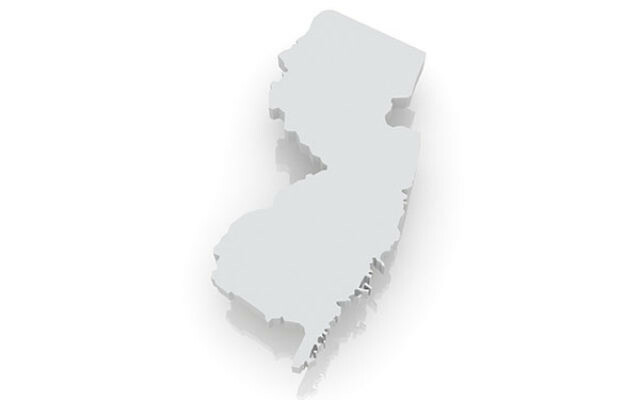 “We are delighted with passage of the bill and very appreciative of the legislators’ strong support,” Mark Levenson, president of the NJ State Association of Jewish Federations, told NJ Jewish News in a phone interview the morning after its passage. Keith Krivitzky, CEO of the Jewish Federation in the Heart of NJ, was pleased at the bill’s passage. The new law bars the state’s Division of Investments from investing the public workers’ $71 billion pension funds in any company “that boycotts the goods, products, or businesses of Israel, boycotts those doing business with Israel, or boycotts companies operating in Israel or Israeli-controlled territory.” The funds cover some 800,000 current and retired public employees. It is not known whether any corporations whose stock is part of the state pension fund’s portfolio advocate boycotts aimed at Israel. But a state Treasury Department spokesman told the Philadelphia Inquirer that he was not aware of any companies that would violate the legislation. Measures outlawing anti-Israel boycotts have been passed in Arizona, Colorado, Florida, Georgia, Illinois, Indiana, Iowa, and South Carolina. New York Gov. Andrew Cuomo recently signed an executive order banning state agencies from investing in companies that support such boycotts. 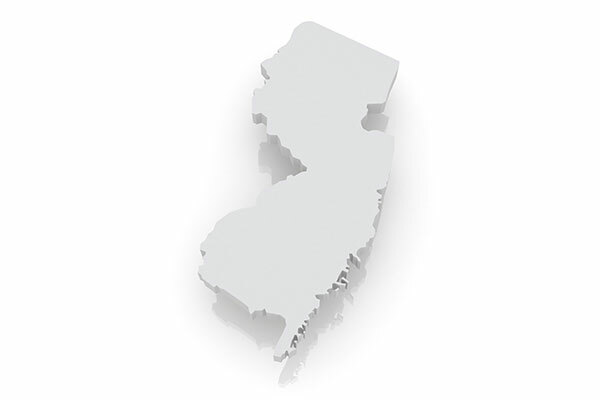 Despite the near majority of Assembly members who supported the law, there was strong opposition from the American Civil Liberties Union’s NJ chapter. “Their legal opinion is that the law is a violation of freedom of speech. Our legal opinion is that the law is you can say anything you want about Israel but when you turn it into discriminatory business practices, that is what this bill is aimed at,” said Toporek.